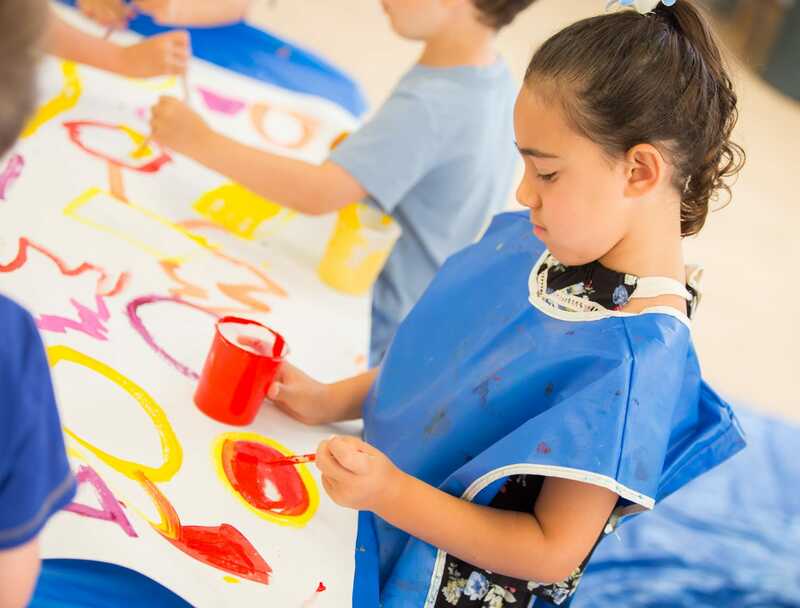 All programs offer age appropriate materials and activities, such as music, arts and crafts and indoor and outdoor play. Toddlers engage in lively, enriching activities geared to their interests and attention span. 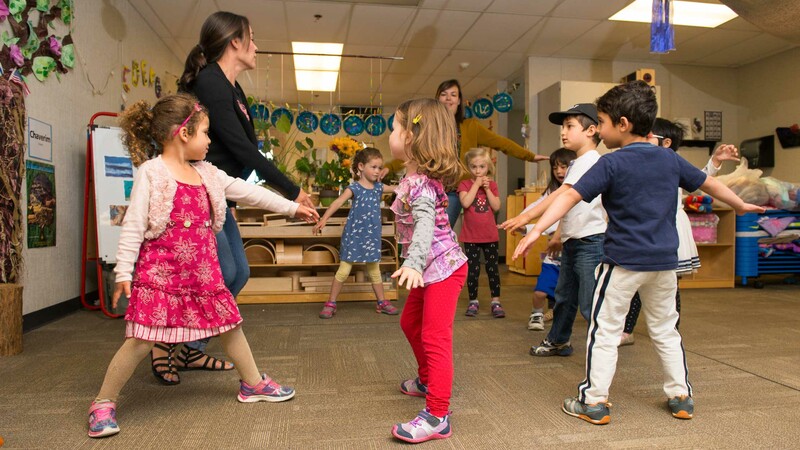 These parent participation classes, designed specifically for children ages 1 month to 4 years, are geared to encourage development through play and learning. 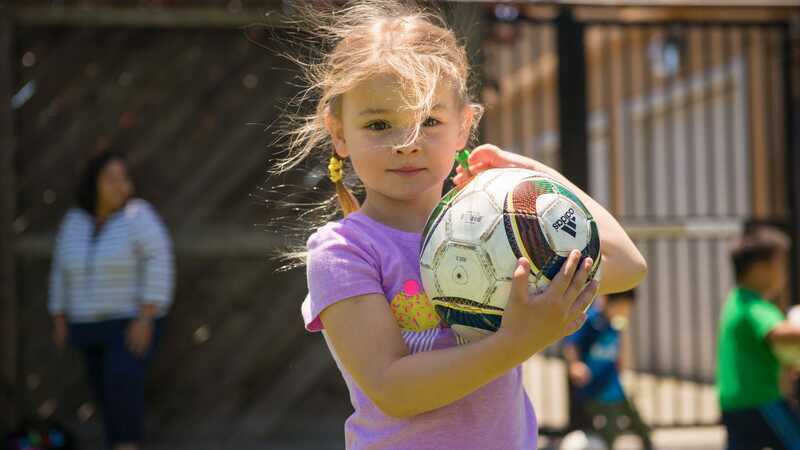 Sign up for some super fun classes like soccer and cooking for ages 3 to 5. New sessions start soon! Develop balance, rhythm, flexibility, coordination, and self-esteem while learning tap, jazz and ballet using fun props. Please note that this is a 50 minute program. Registration required. Get up close and personal with worms, learn why opposites attract with magnets, experiment with bubbles, and more in these engaging workshops for junior scientists. $15 materials fee. 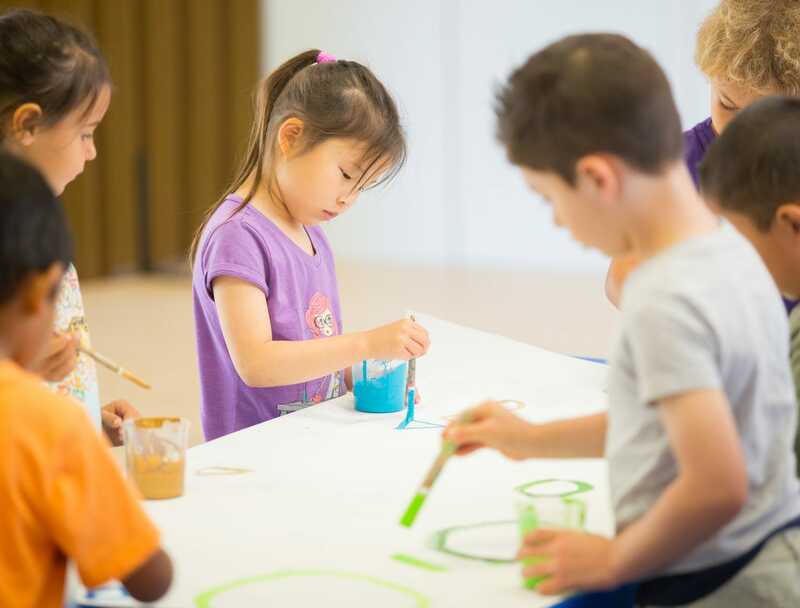 In this hands-on course designed specifically for 4-5 year olds, future scientists will explore basic science concepts and learn in an environment that will encourage and engage their natural curiosity. Students will be captivated by scientific demonstrations, perform simple science projects, and learn how science can help us to understand the world around us. Extra materials fee of $15 payable upon registration. Registration required.